Create a Hollywood look with our curated lens flare collection. 100% organic, Radium’s 120 4K elements have been captured in-camera using only natural light. 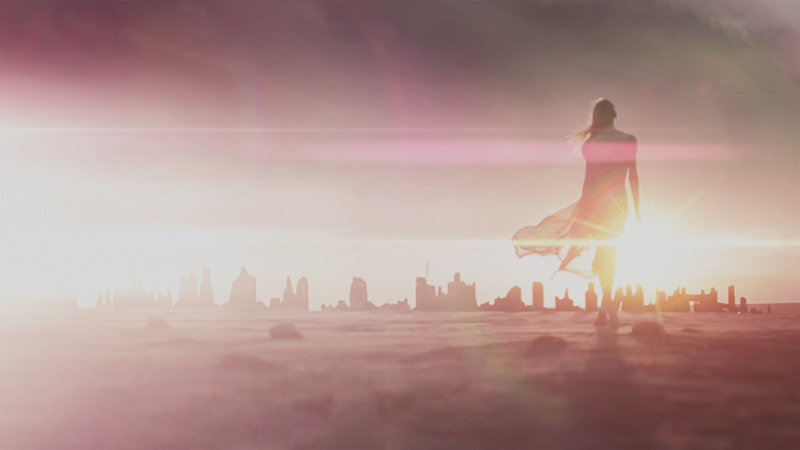 These are quality lens flares crafted for professional filmmakers and video pros. 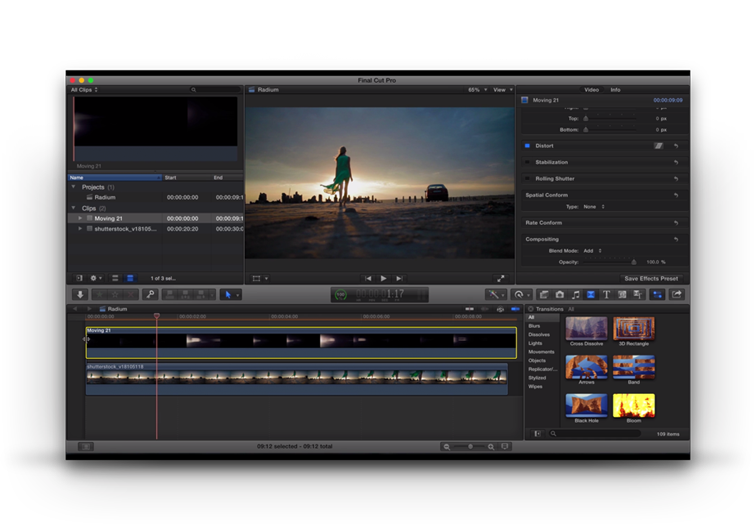 Radium is compatible with Premiere, Final Cut Pro X, and After Effects, and comes with powerful customization tools. It's the ultimate lens flare pack for your next film or video project. 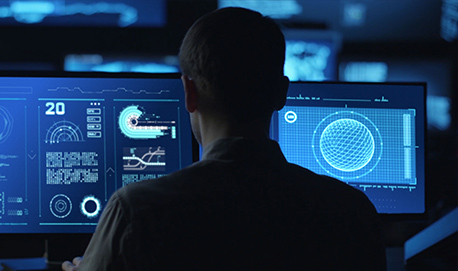 Radium comes with detailed video tutorials that cover everything from initial setup to customization. 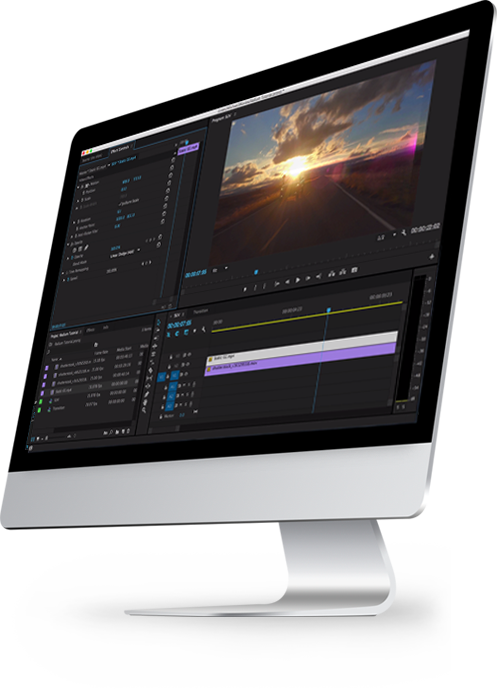 Step up your post-production game with RocketStock. Radium is ideal for commercials, film trailers, or any project that needs a high-quality cinematic look. Experience our handpicked lens flare pack for just $79!